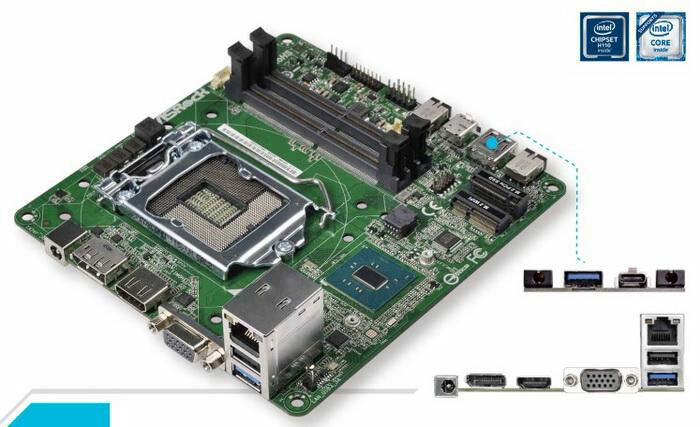 It's been a while since we reported on Intel's 5x5 boards - smaller than Mini-ITX boards with full size processor sockets. 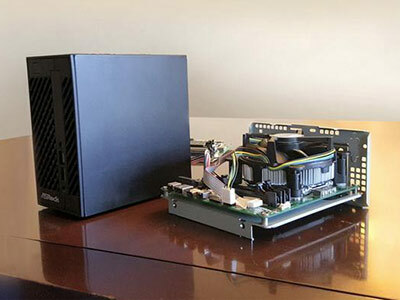 Here's a roundup of what has been happening. 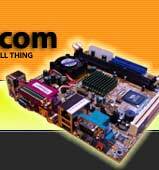 Name Change: 5x5 has been renamed as Mini-STX. 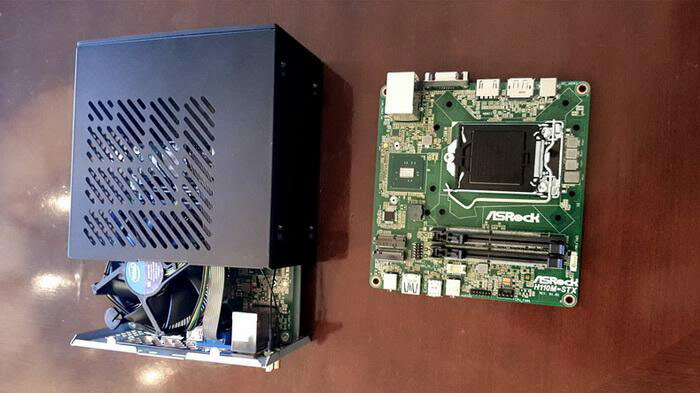 ASRock have announced a H110M-STX Motherboard and a H110M-STX MINI PC using this motherboard: Tomshardware have specifications. 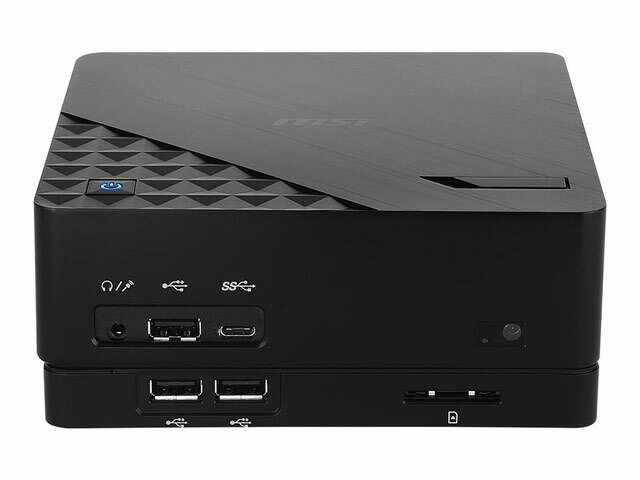 MSI announced a Cubi 2 Plus barebones based on Mini-STX: PC World have details. 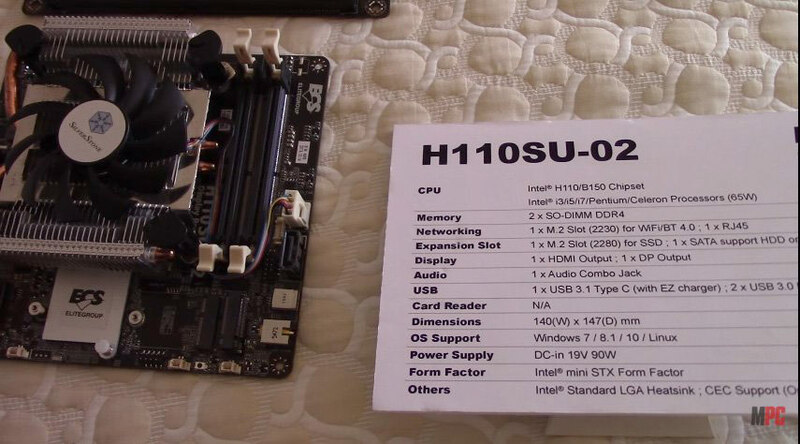 ECS have shown their H110SU-02 Mini-STX board and LIVA ONE and SF100 machines based on Mini-STX : MaximumPC and LegitReviews have your back for these. 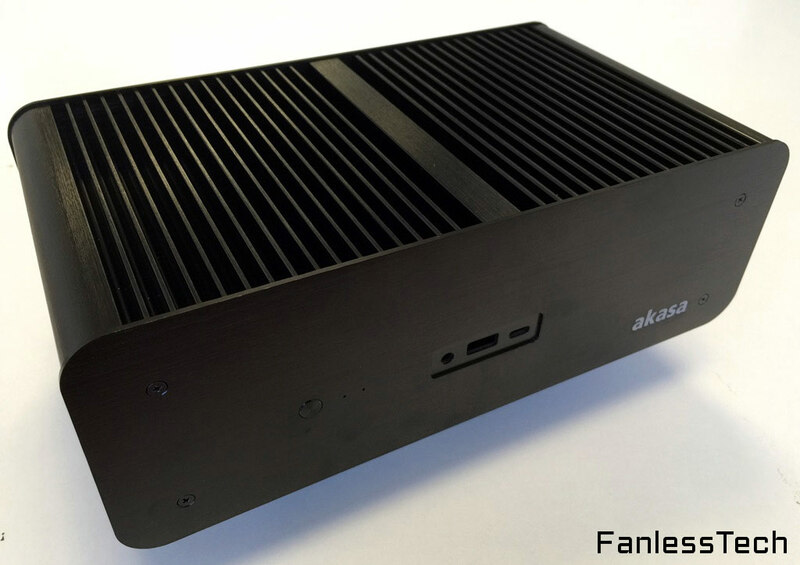 Akasa have demonstrated their fanless Euler ST enclosure: : Hexus from FanlessTech this time. 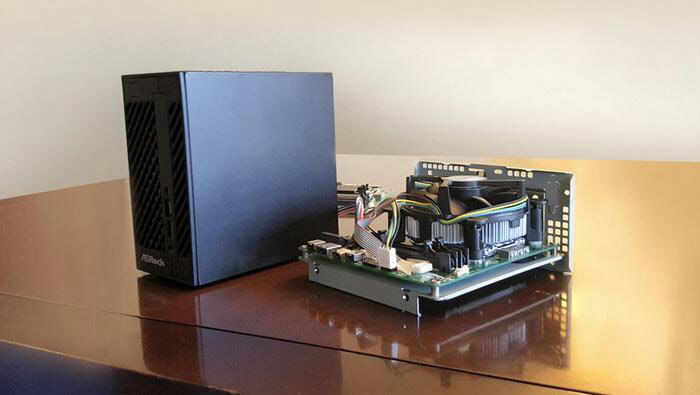 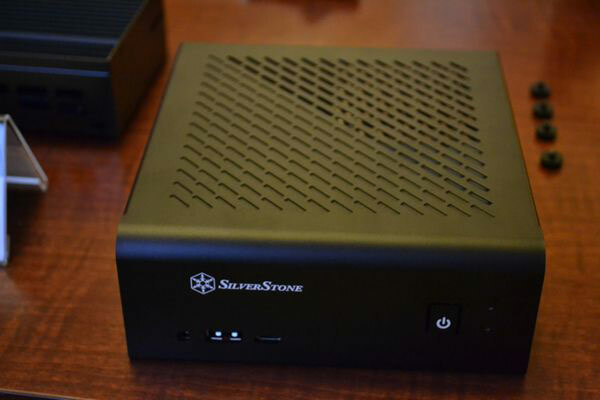 And finally, Silverstone have shown a Mini-STX enclosure of their own: TomsHardware again.